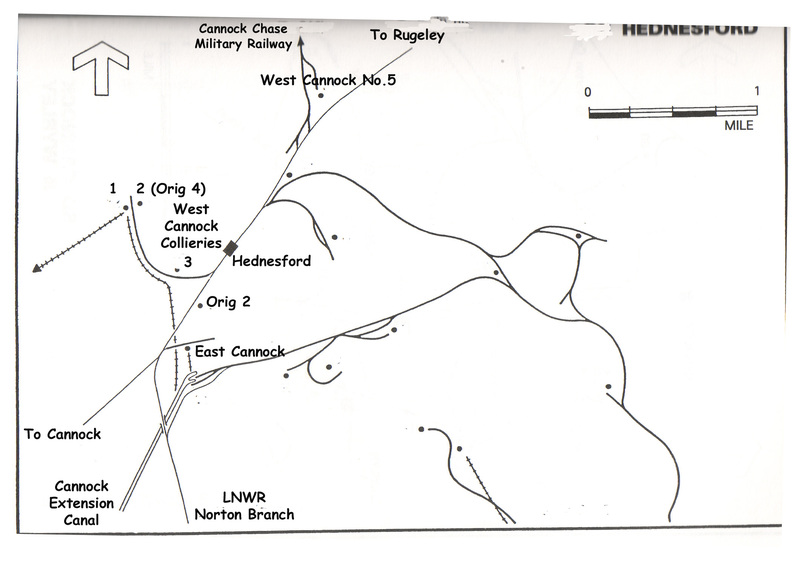 This colliery was more commonly known as West Cannock No.5 or ‘Fives’ for short. Blackcock 0-4-2ST Beyer Peacock 1140/1871. Acquired new. Scrapped 1949. No.3 0-6-0ST Peckett 879/1901. Acquired new. Transferred to Hednesford 1954, returned 1955, still there 1957, Since scrapped.